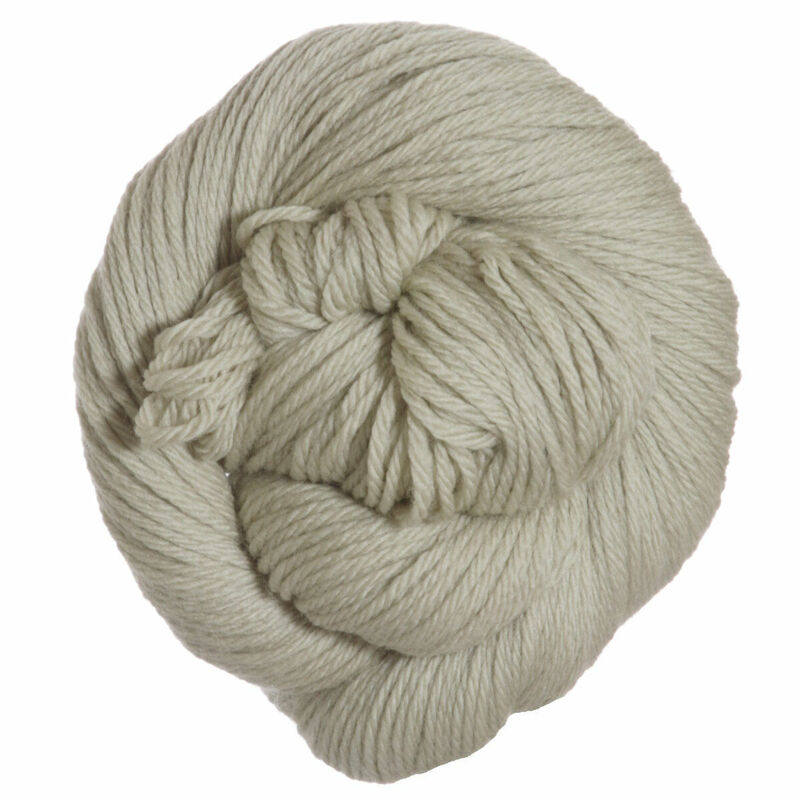 The versatility of Cascade 220 is also available in a superwash sport-weight wool! This machine washable yarn is perfect for all your non-felting projects and comes in an array of your favorite Cascade colors! By starsaphire on Dec 09, 2018 (read starsaphire's 12 other reviews) No comments on this review yet. I use this yarn for my hand- knitted winter hats. Nice yarn to work with and easy to care for. My favorite yarn and at a reasonable price. By starsaphire on Sep 15, 2018 (read starsaphire's 12 other reviews) No comments on this review yet. By sarahinskeep on Sep 08, 2018 (read sarahinskeep's 3 other reviews) No comments on this review yet. Very soft and wonderful for chemo hats and infants. One of my favorite yarns baby and children projects. Great colors and easy care. This is great for an accent, as I needed. It's a good, reliable basic. This yarn is a bit splitty, and the thickness varies between colors or country of manufacture. The yellow I got from China is noticeably thicker than the black from Peru. The price is excellent.